WHAT IS A SOUL MAMA CIRCLE? Soul Mama Circles have been facilitated by Nadine Richardson for over 8 years at the Dharma Shala Yoga School in Bondi. They are the coming together of mums and bubs on a weekly basis. Each gathering is an opportunity where you can feel safe and supported in each others confidentiality and listening. A place for connection and growth where a woman can share about her child but also about her personal journey too. Topics are set and discussed each week including sleep, self care, relationship changes and more. Feel free to spread the word amongst your friends, even if they have not attended She Births® or been to yoga at The Dharma Shala. Our next Bondi circle is TBA with Nadine. 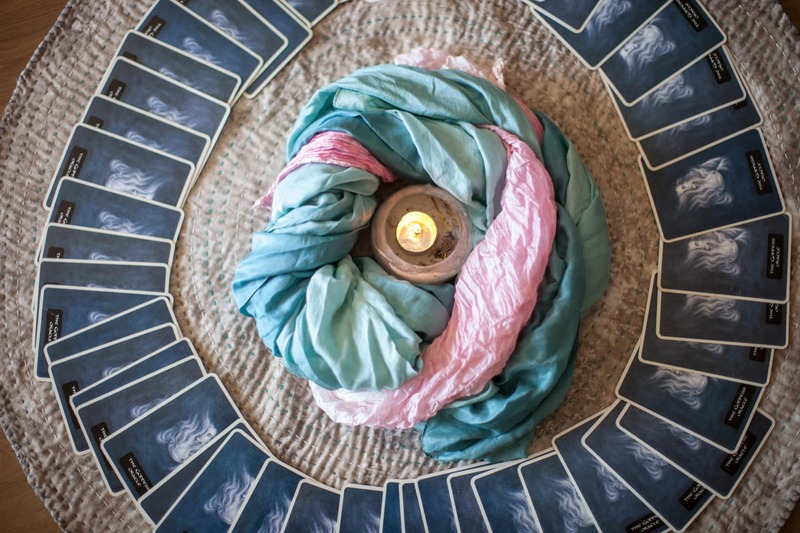 The Eastern Suburbs Soul Mama Circles are facilitated at The Dharma Shala Yoga School in Bondi with Nadine Richardson and then the circles rotate around houses or local parks weekly. Some of our other Educators, including Radha in Manly and Nadine O’Mara in Mona Vale and Nichola Kinnane in Newcastle also facilitate circles. For our other mums around Australia we currently have online Facebook circles that you can be a part of so just let us know when you are ready to join. The next Newcastle circle with Nichola Kinnane begins Thursday 4th May and will be held weekly. Become a part of the facebook group or email Nichola for more details. For Mona Vale with Nadine O’Mara at Yoga & Health Collective please feel free to email her here. The next Manly circle with Radha Vine begins, Monday 29th April, 1:30-3:30pm. Join the facebook event or email Radha for more details. Most of our groups continue for years and adapt as babies grow. They become a strong support through the creation of community and have a like minded conscious parenting philosophy. A single payment is made for one mum and bub to attend the initial facilitation with Nadine Richardson and to be a part of our continuing and unique Soul Mama Circles. Circles also tend to merge into gatherings with partners too on the weekends, and can change into evenings as mums return to work and babies get older.